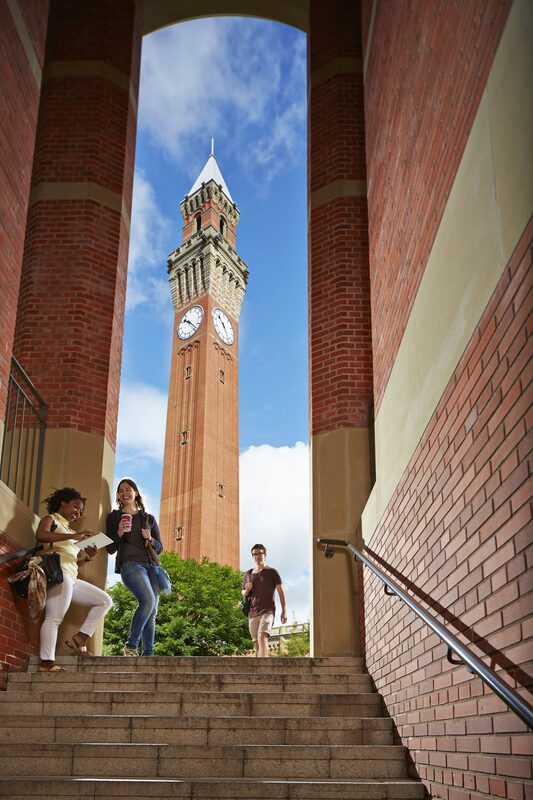 The University of Birmingham was founded more than 100 years ago and has a long tradition of discovery and innovation across all major disciplines. 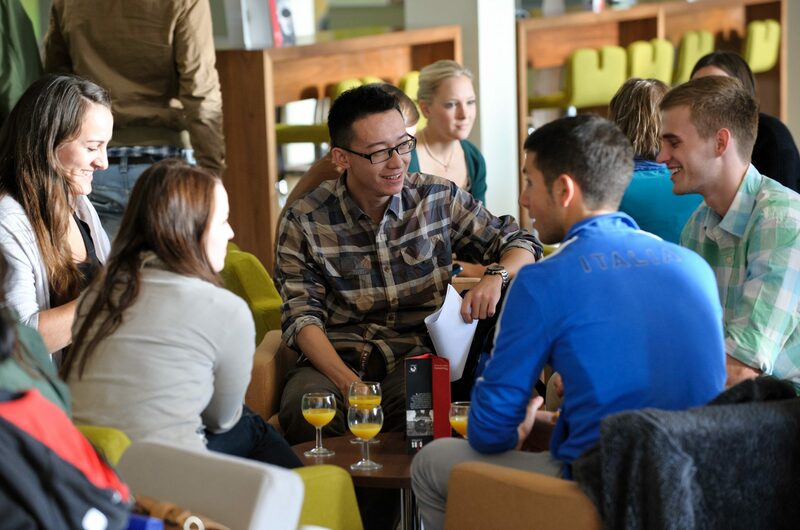 Boasting a thriving and diverse community with 33,000 students on campus, 7,000 of those are international students from more than 150 different countries. We were recently awarded Gold in the new Teaching Excellence Framework, we are 84th in the QS World Rankings (which places us 15th amongst UK universities) and 16th in the Complete University Guide. We are also ranked 2nd by the Graduate Market in 2018 for universities targeted by top employers. We offer courses ranging from foundation level to undergraduate and pre-masters, postgraduate taught and research options. 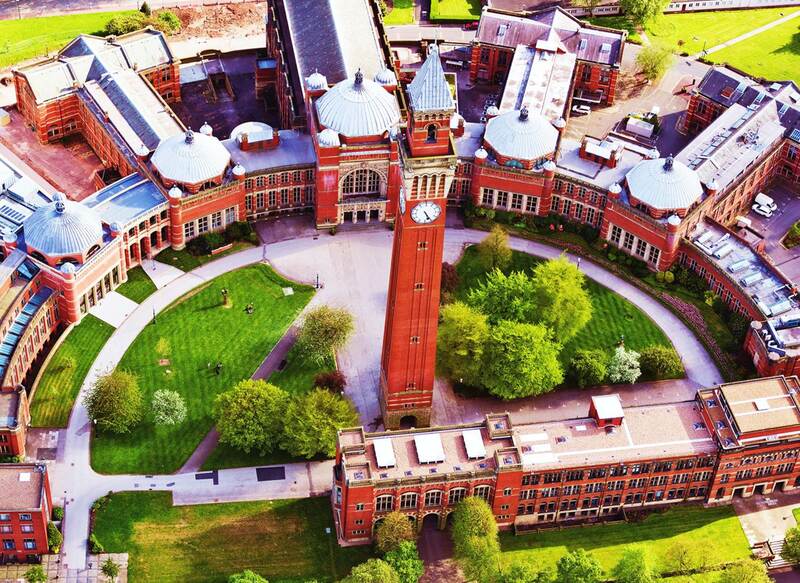 Birmingham offers an outstanding learning experience, and our brand new main library is one of the UK’s largest academic libraries, and over £80 million in new investments on campus mean you will be learning in a high quality and technologically advanced learning environment. 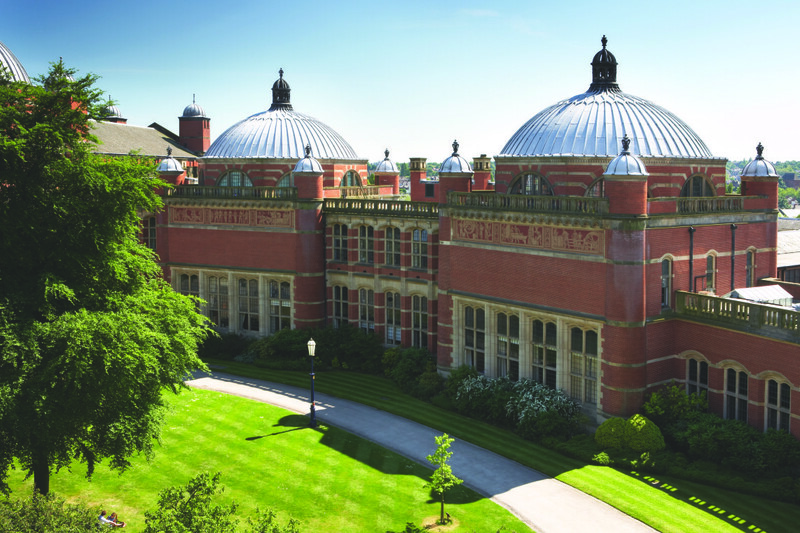 Research at the University is characterised by a tradition of innovation and has a worldwide impact; from cancer research to developing new types of fuel, as a Birmingham student you will learn from world-leading experts and benefit from an enriching experience in your studies and extra-curricular activities. 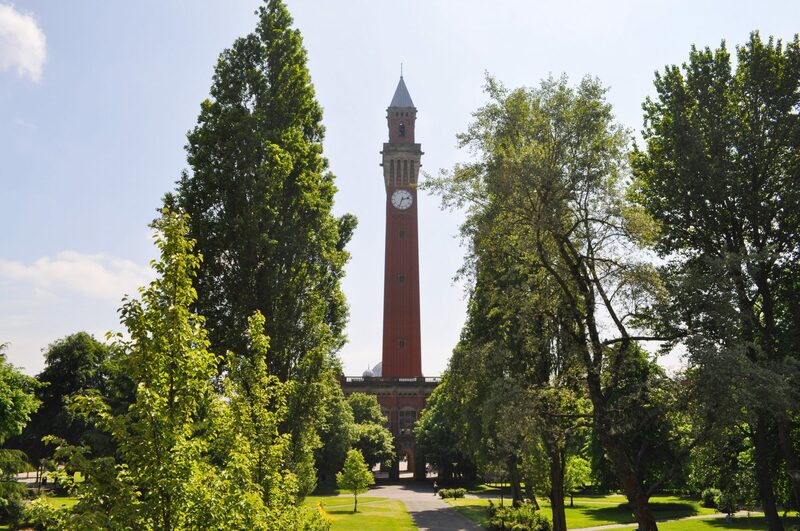 Our green and the leafy 250-acre campus was listed in the top ten most beautiful universities in Britain by The Telegraph and provide outstanding facilities and a welcoming environment. 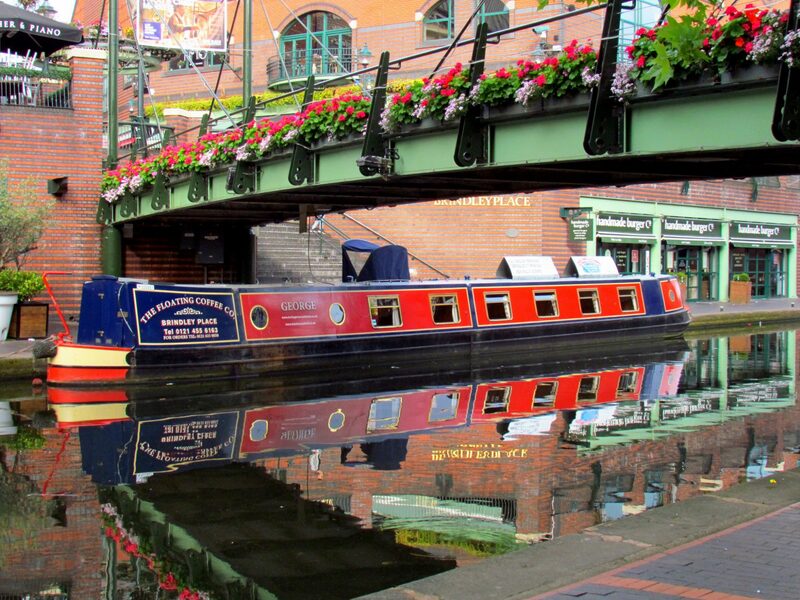 We are located three miles away from Birmingham city centre, one of Europe’s most dynamic and culturally diverse cities.